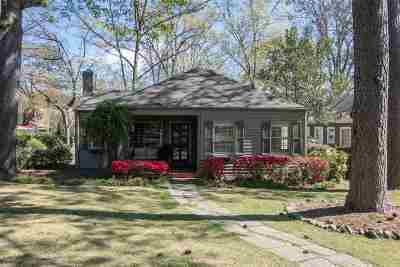 800 College Ave, Homewood, AL.| MLS# 839873 | Richard Jacks UABLIVING.com 205-910-2297 | Birmingham AL Real Estate | Contact us to request more information about our Homes for Sale in the Birmingham AL area. 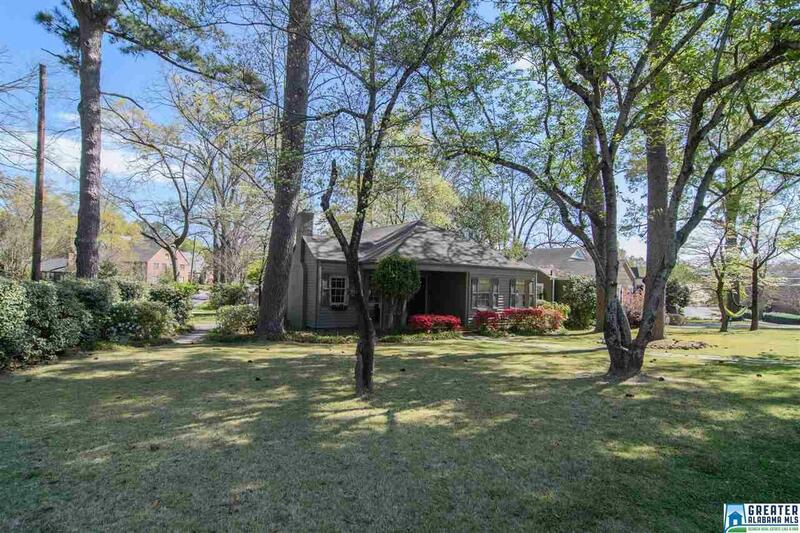 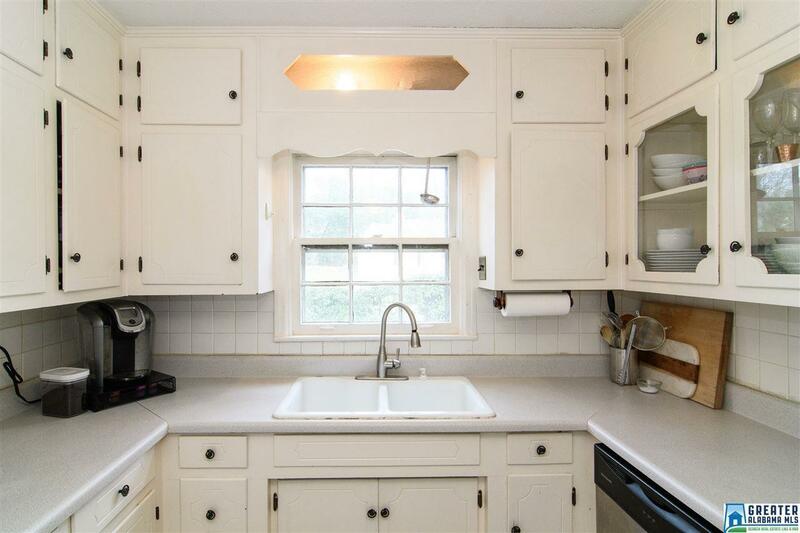 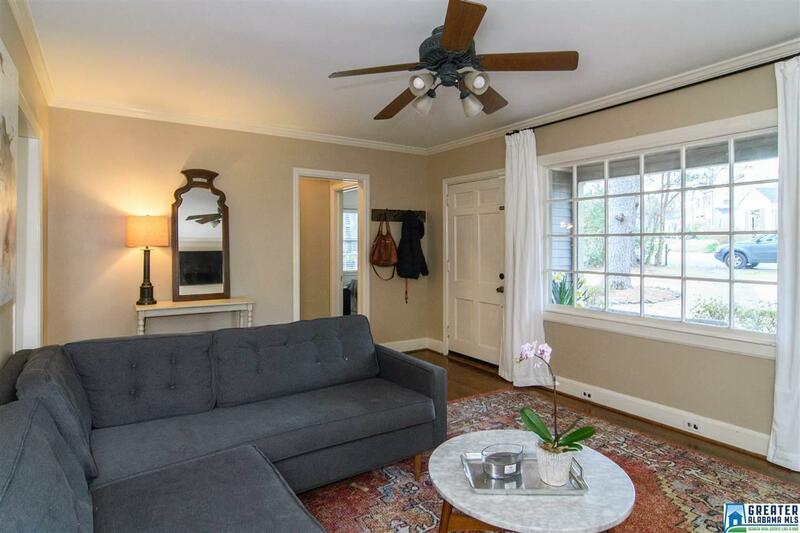 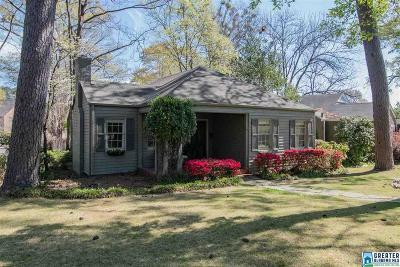 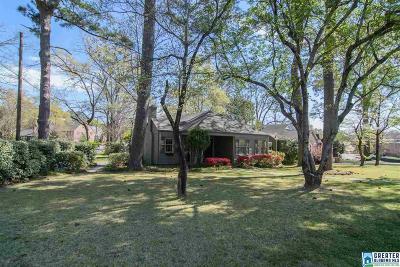 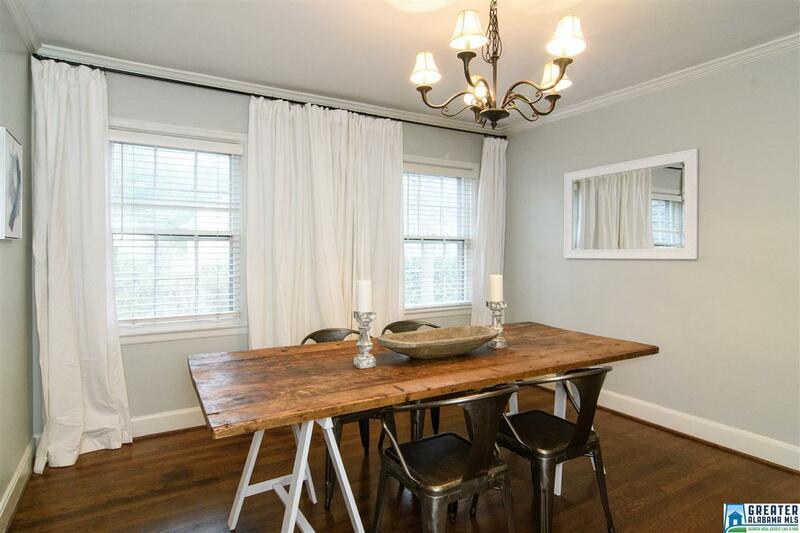 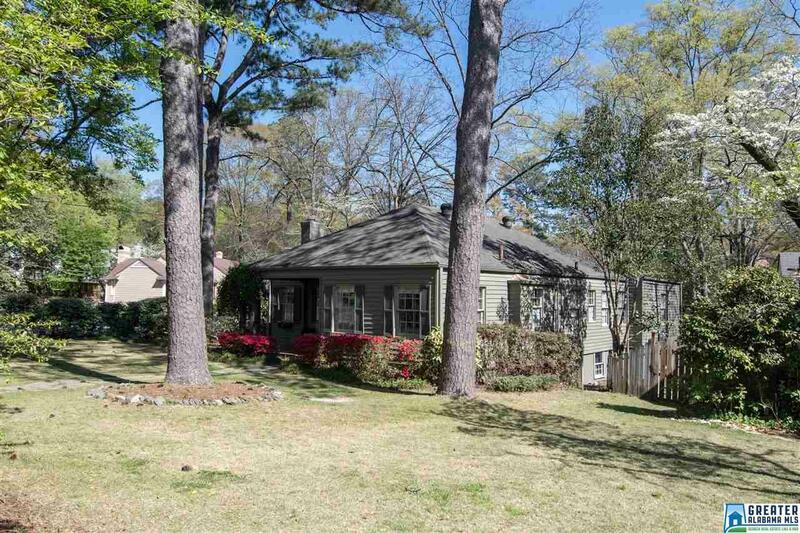 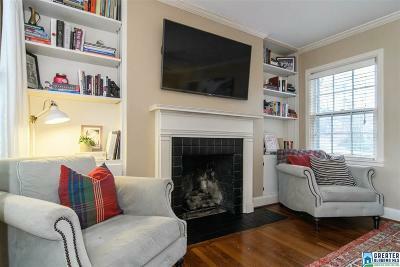 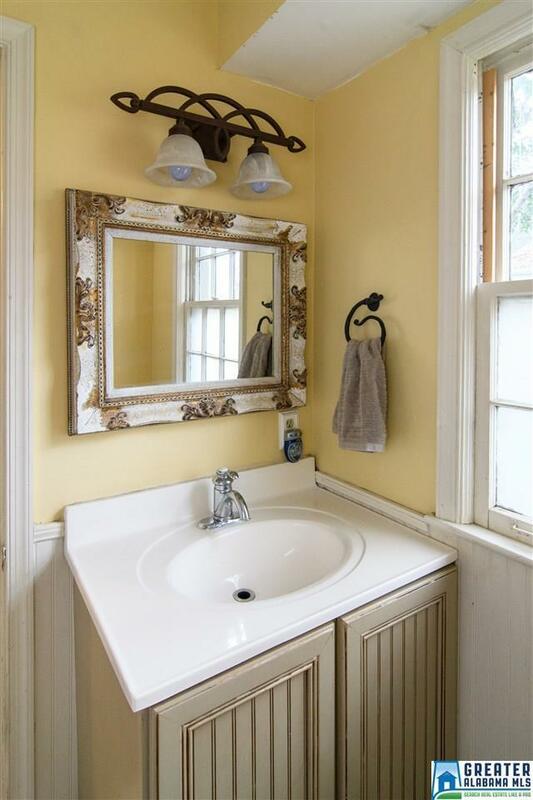 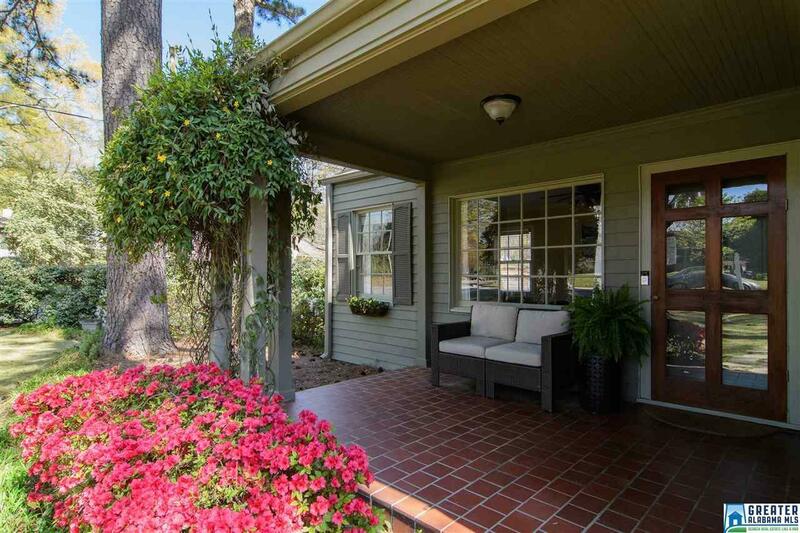 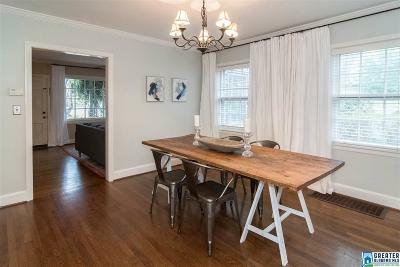 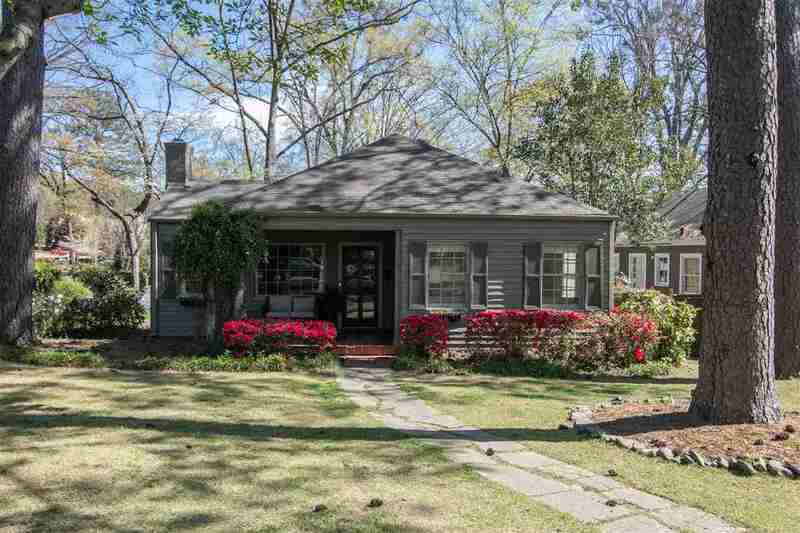 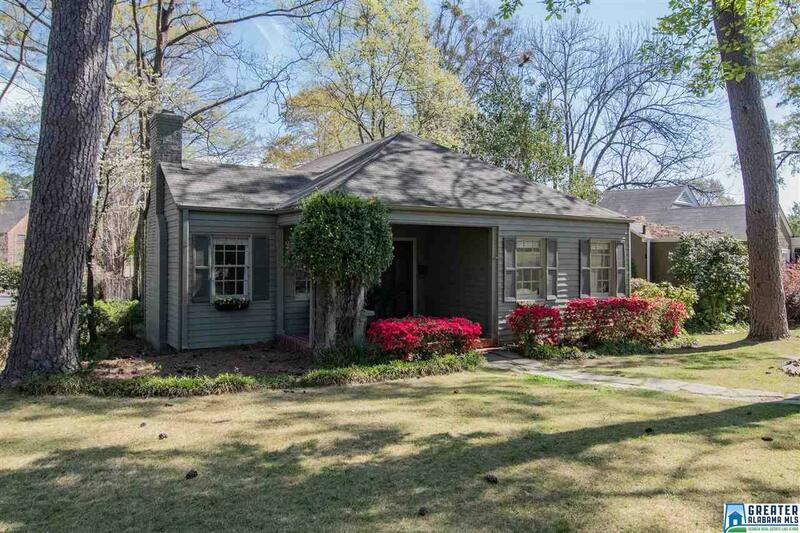 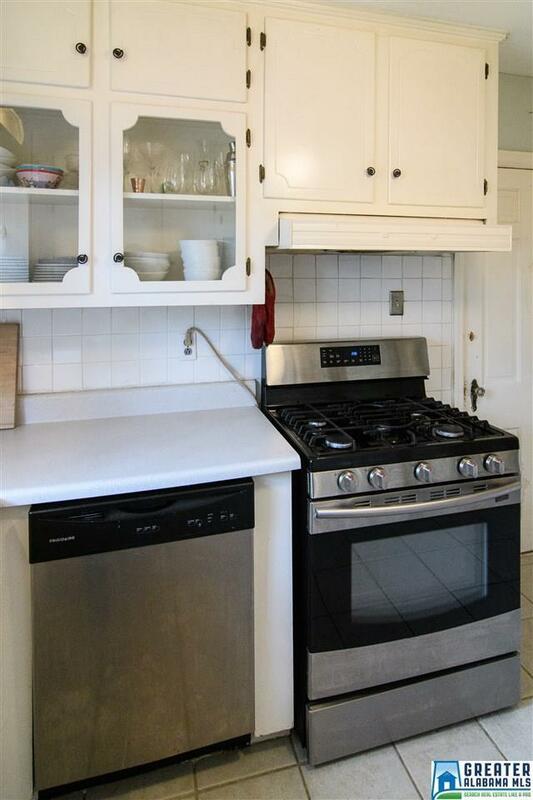 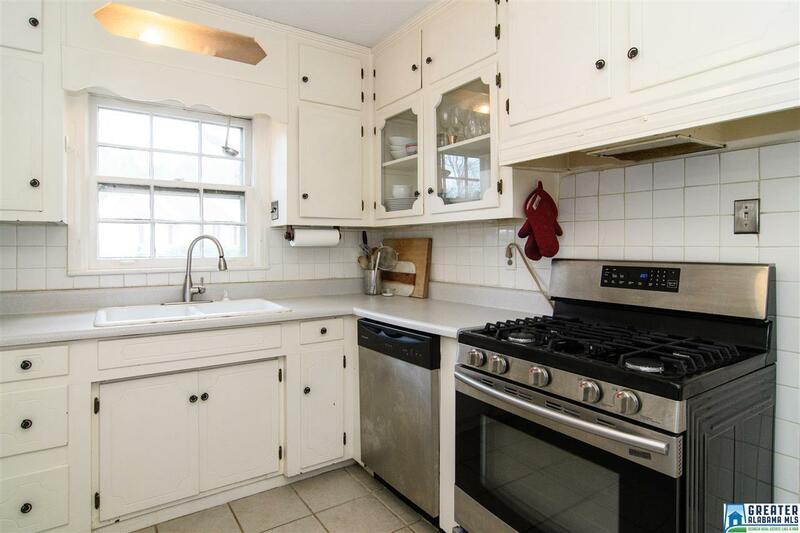 This charming Edgewood cottage sits on a corner lot within two block of Edgewood Elementary School AND Edgewood's downtown restaurants. Walk the kids to school in the morning, and walk to dinner in the evening! 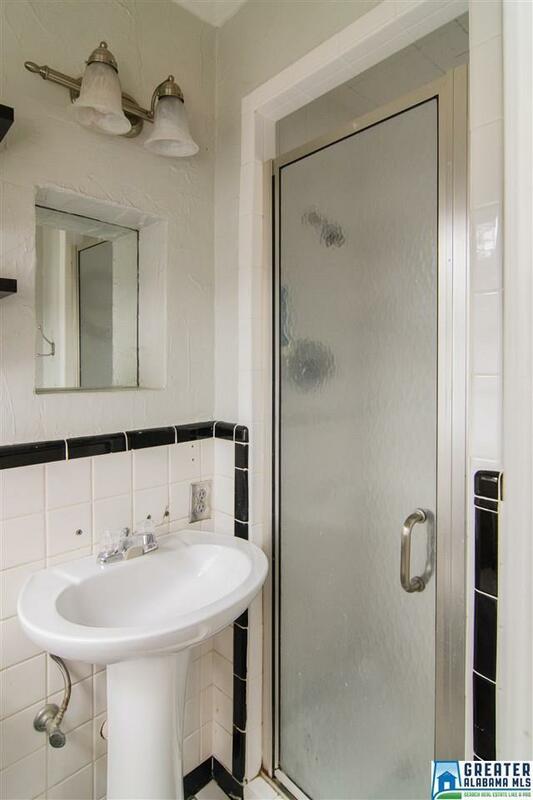 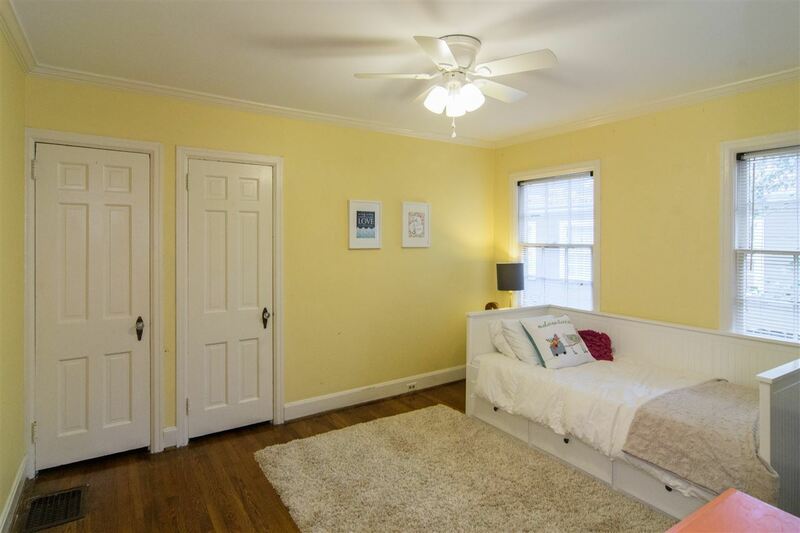 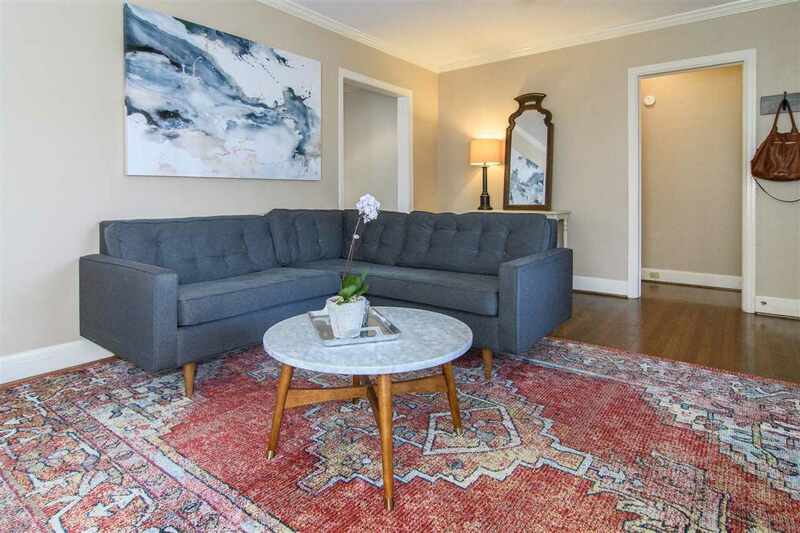 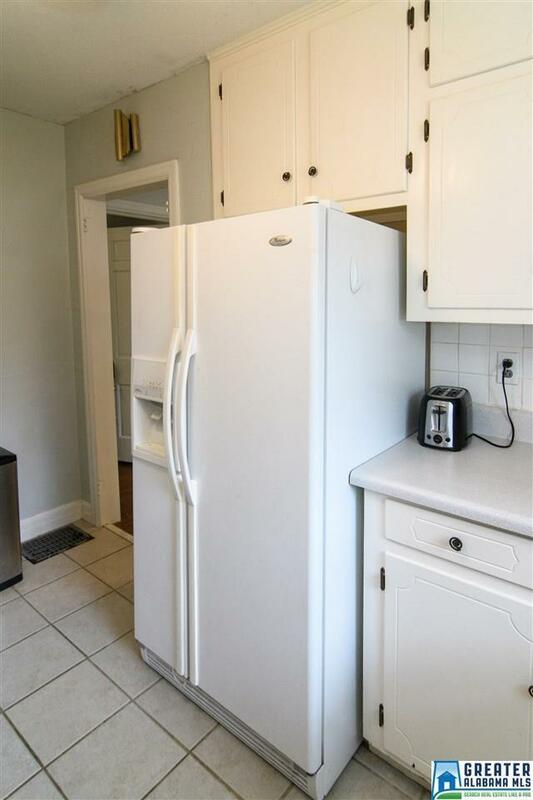 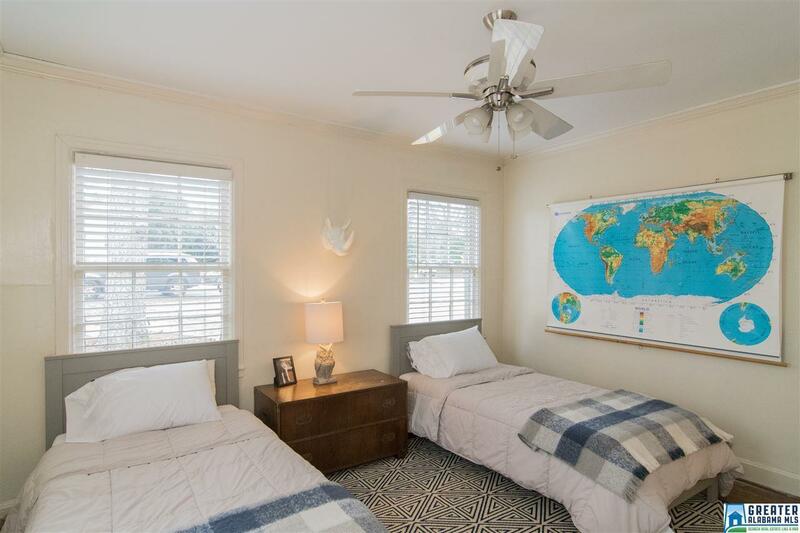 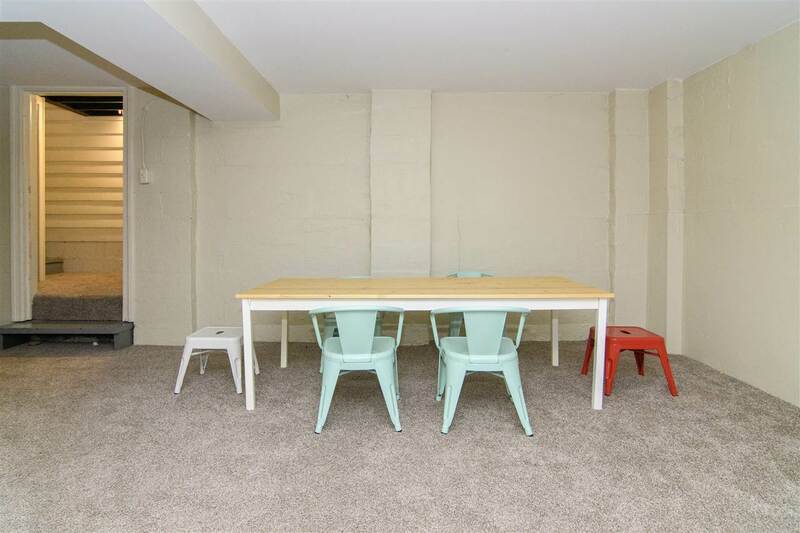 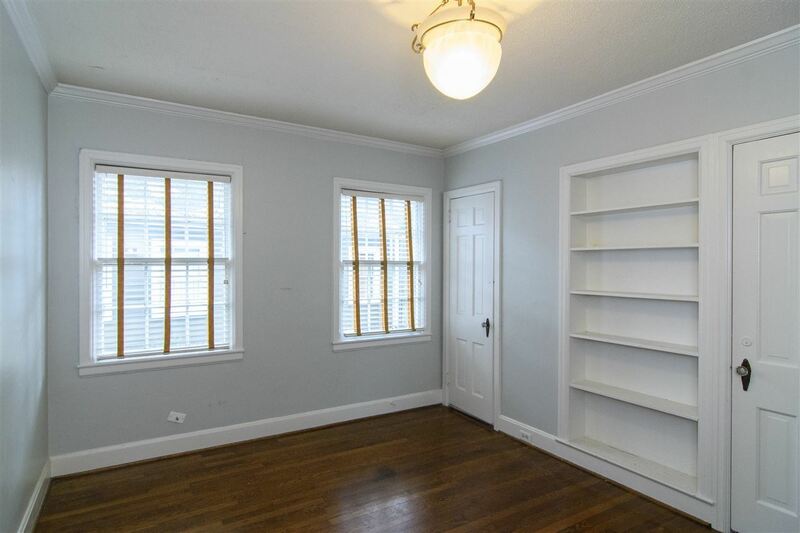 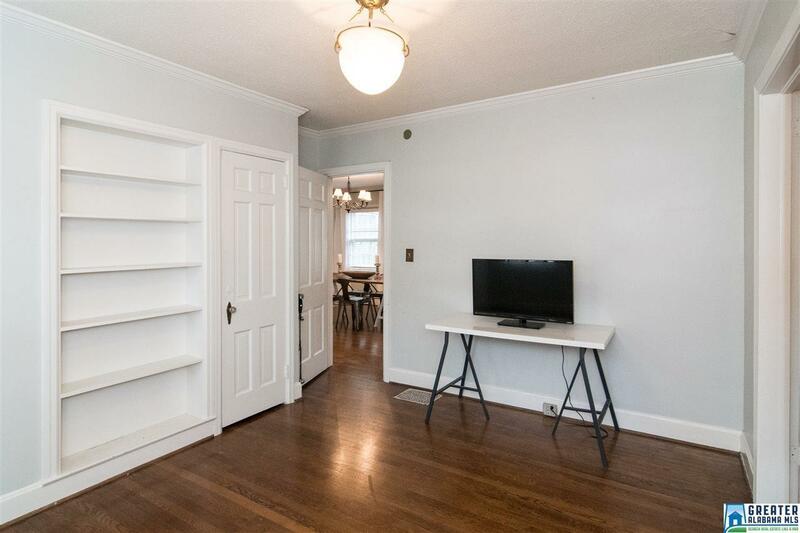 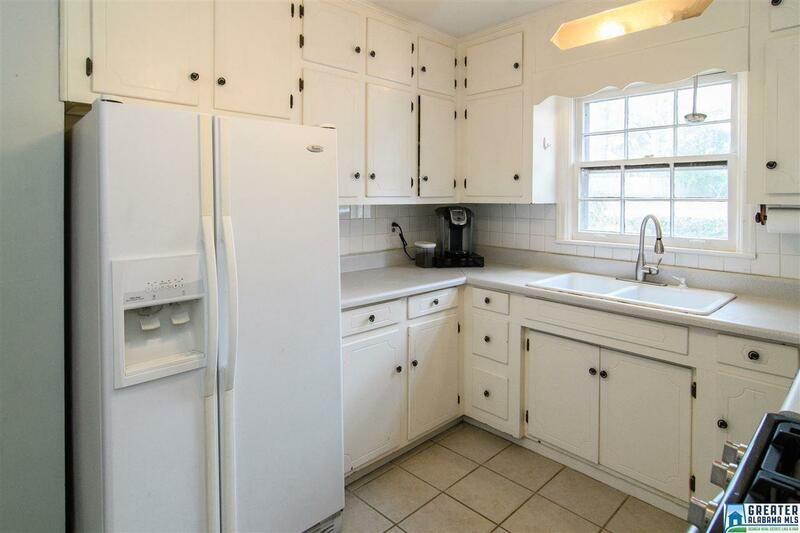 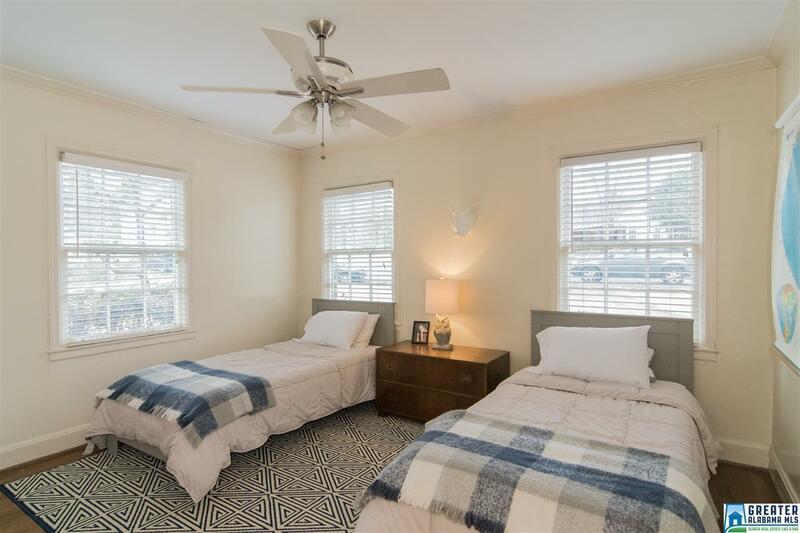 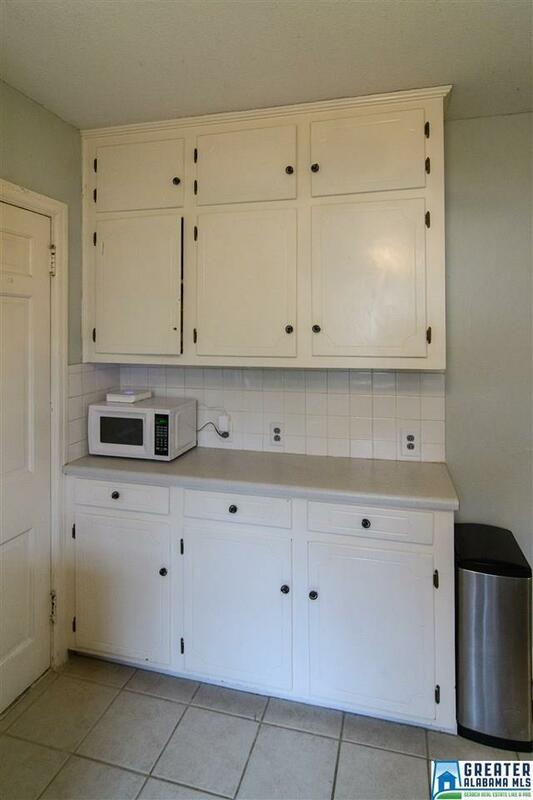 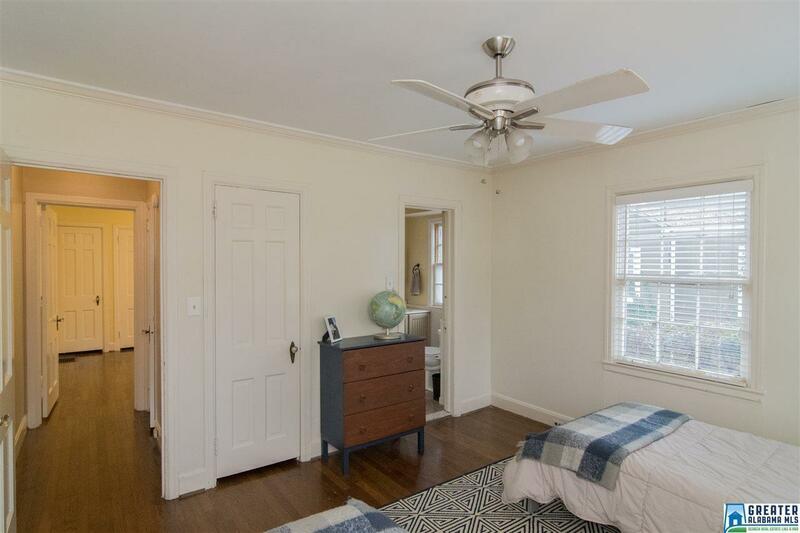 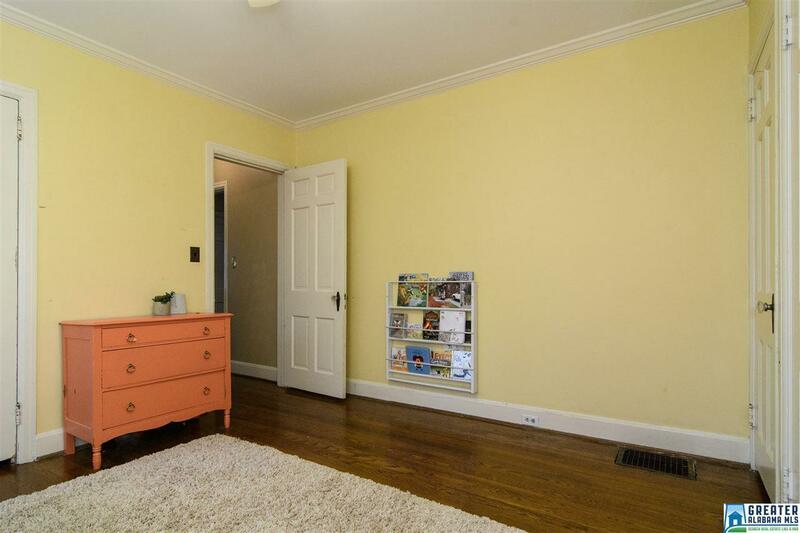 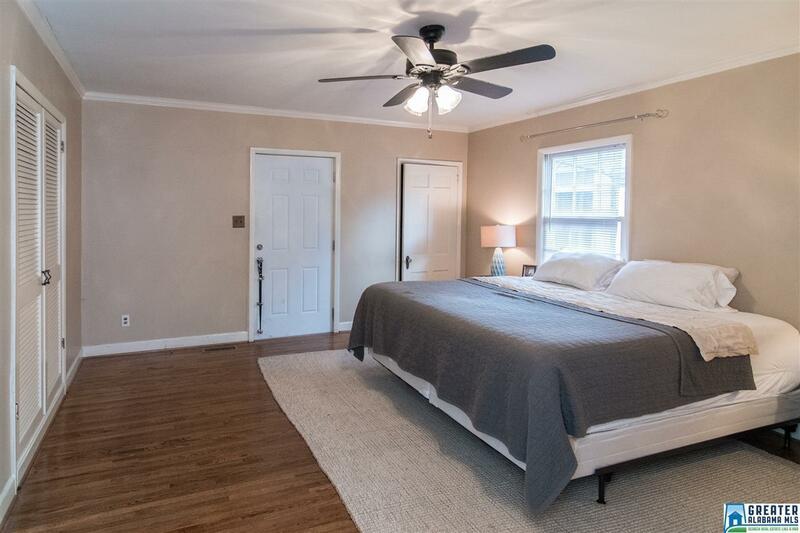 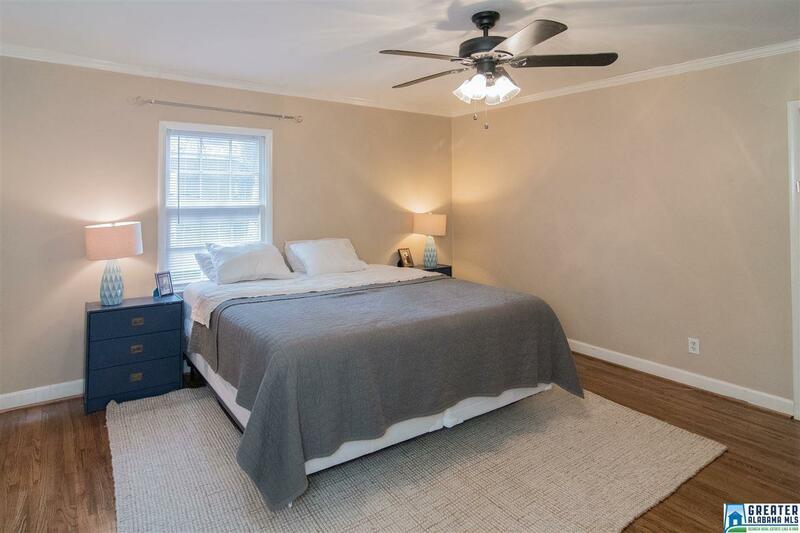 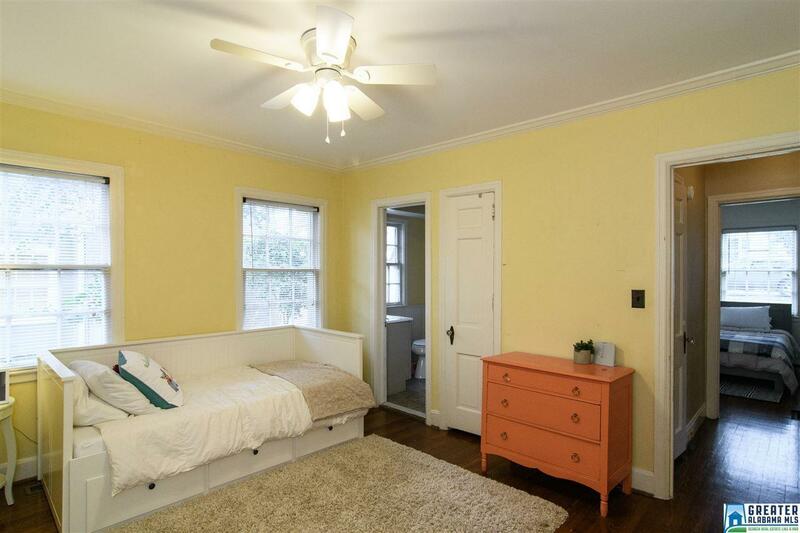 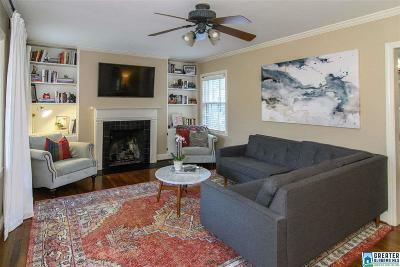 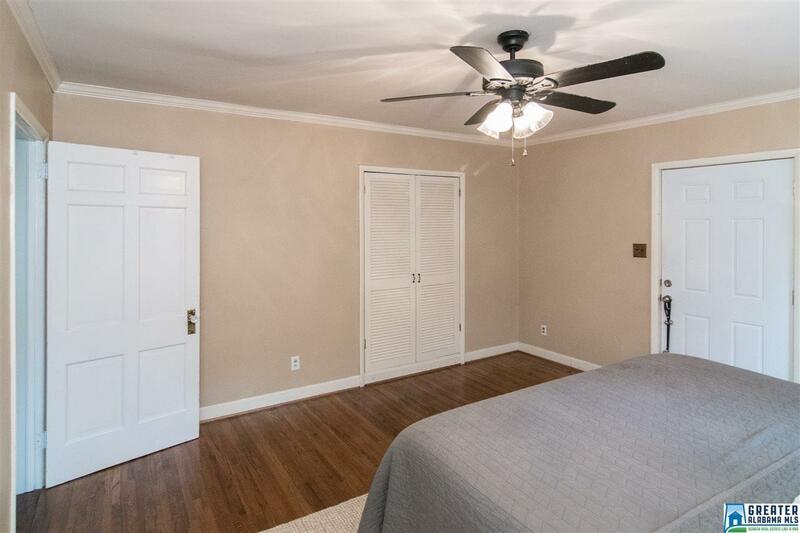 3 Bedrooms plus separate, full-sized keeping room connected to Master (perfect for a nursery or office) and 2 Bathrooms. 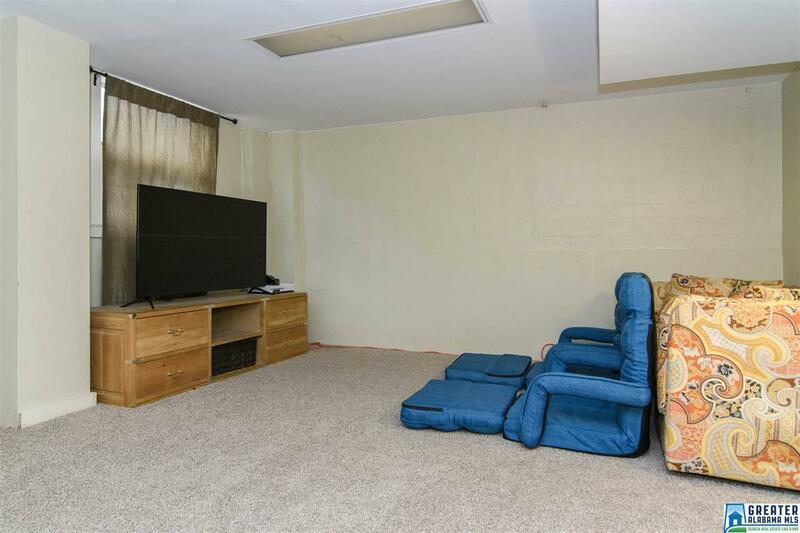 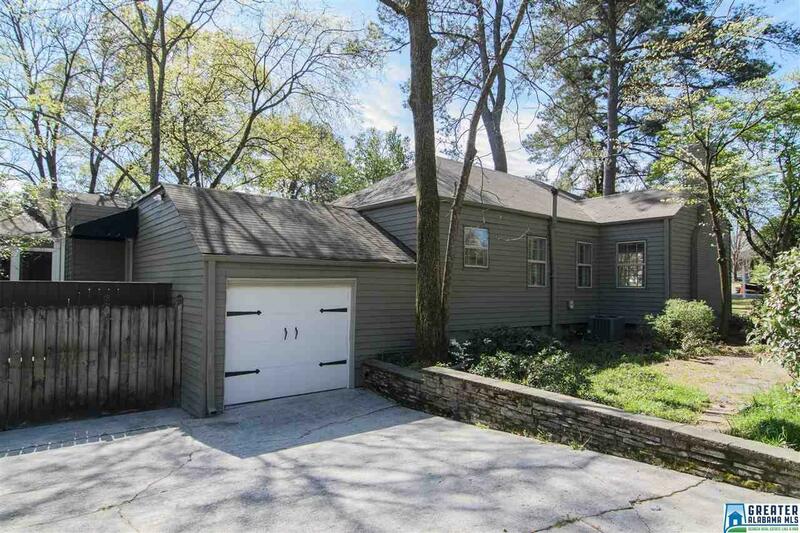 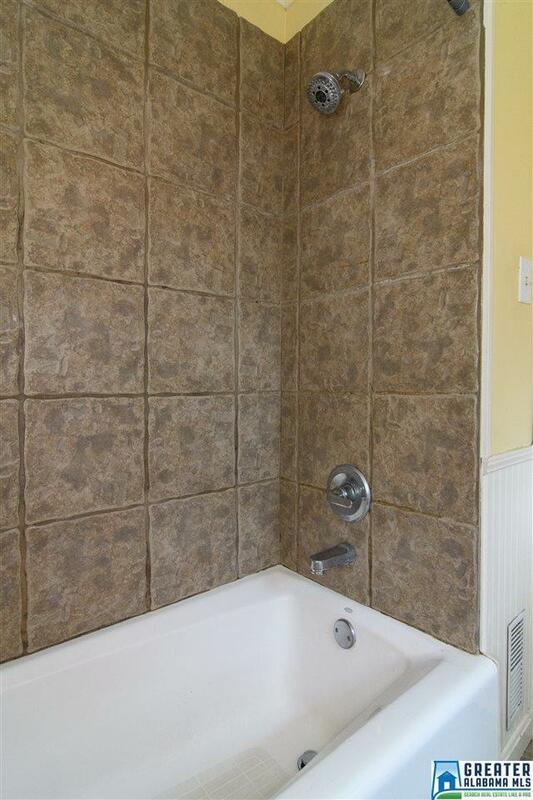 Fully finished basement with separate laundry room and utility room with enough space for a shop! 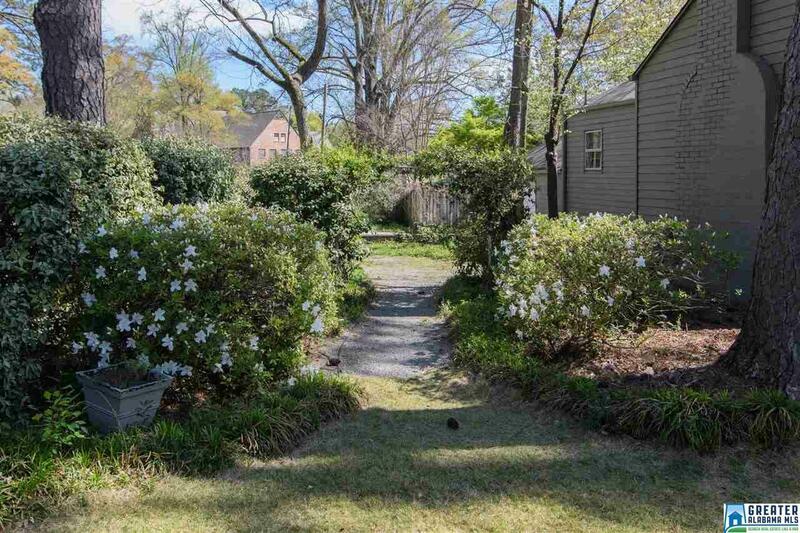 Fenced back yard - perfect for animals.